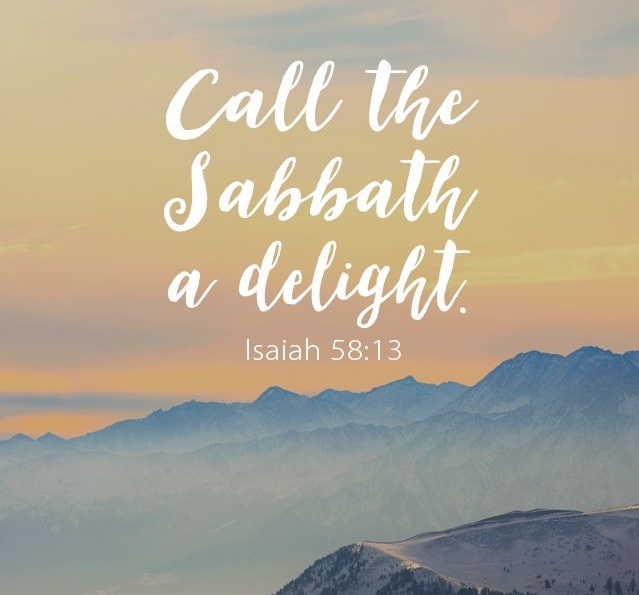 Click HERE to access a Sabbath Resource Guide featuring a number of practical suggestions and recommended resources to help 21st Century Christians maximize their spiritual enjoyment of the Lord’s Day. The guide is arranged according to various categories of Sabbath-appropriate activity, such as praying, reading, listening, watching, etc. It also includes a distinct resource guide for parents who desire to make the weekly Sabbath a delightful and edifying experience for their children. Below is a series of eight sermons preached by our pastor on the scriptural doctrine and practice of the Christian Sabbath. The sermons entitled “Delightful Sabbath Activities” and “Delightful Sabbath Parenting” follow the outline of the Sabbath Resource Guide, seeking to highlight and explain the many edifying Sabbath activities now available to Christian families in the 21st Century. For a summary of the RPCNA’s official teaching on this important subject, click HERE. Click HERE for a handout addressing the historical context of Isaiah 58.